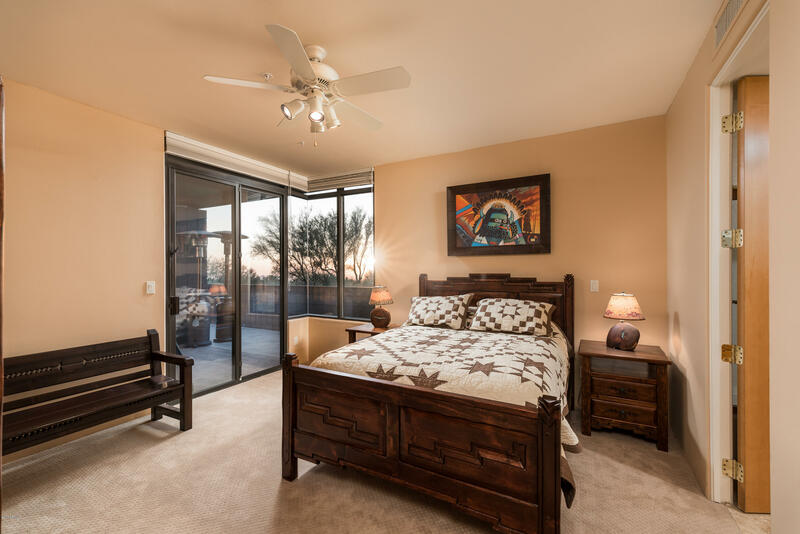 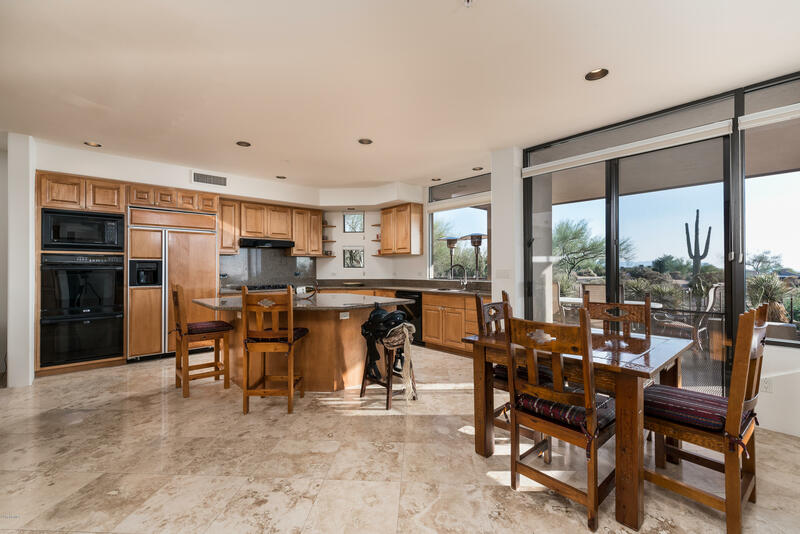 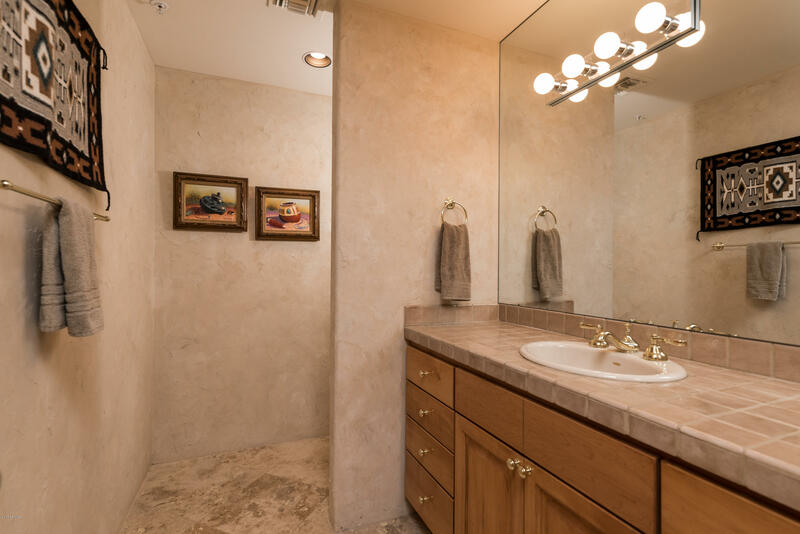 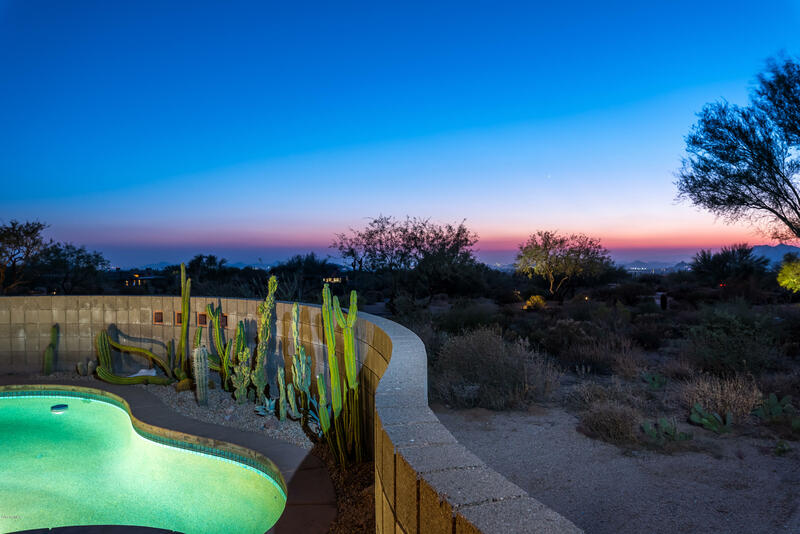 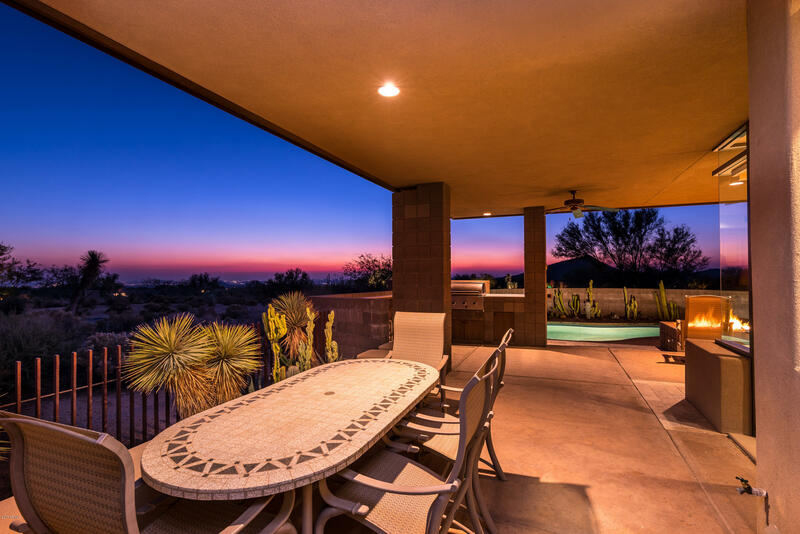 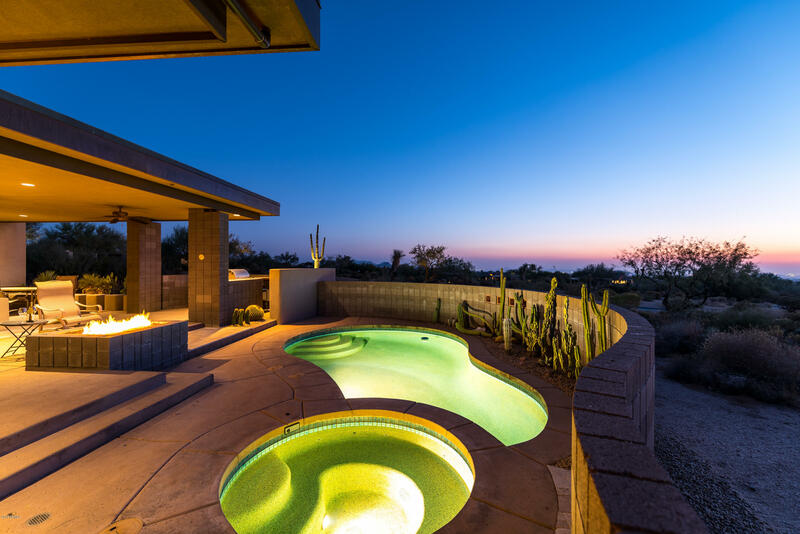 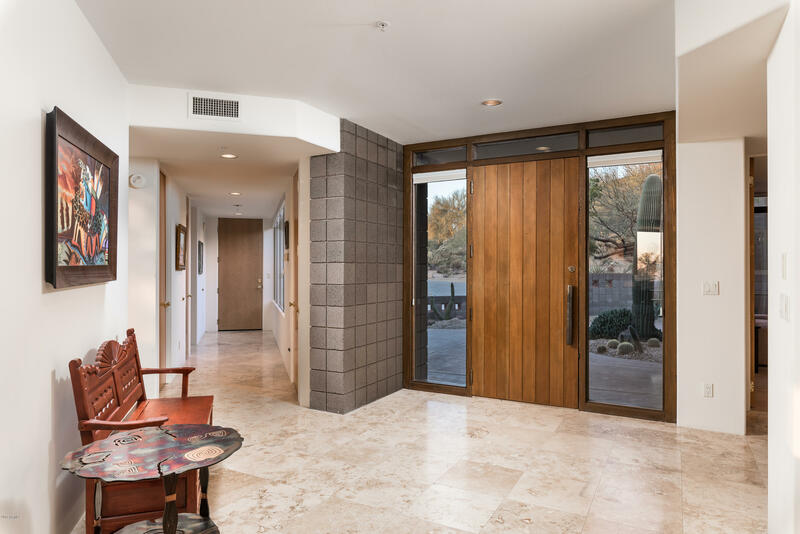 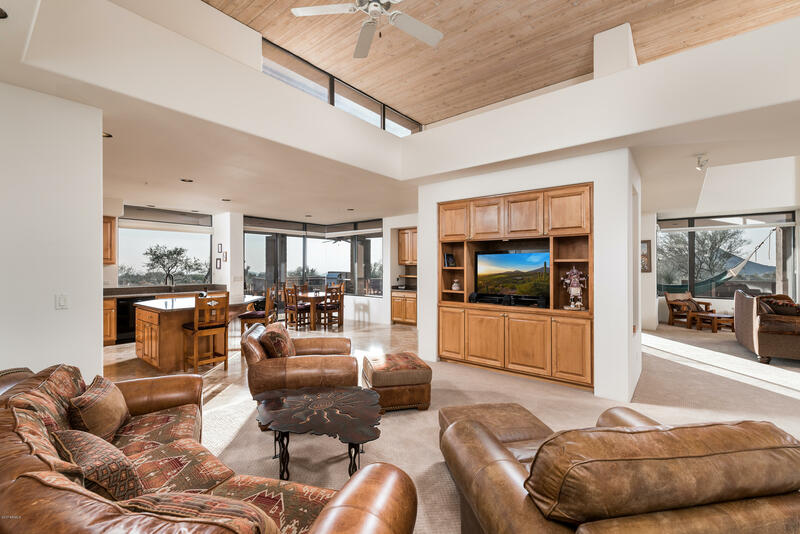 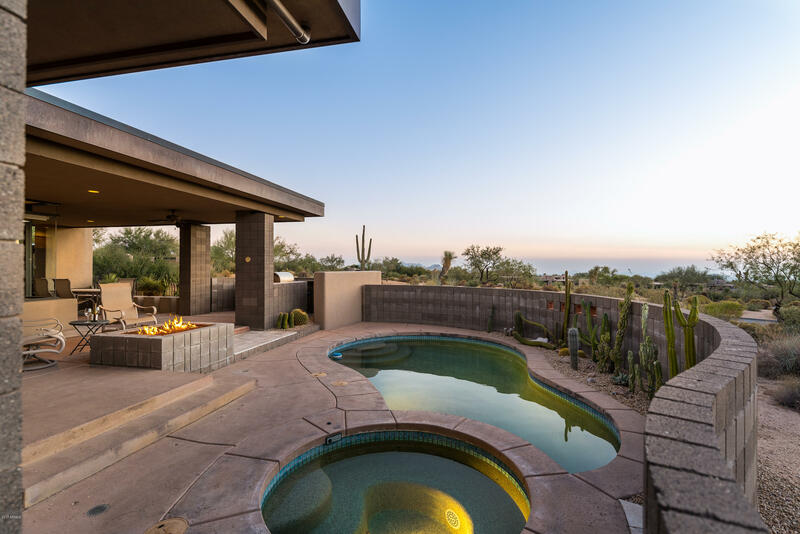 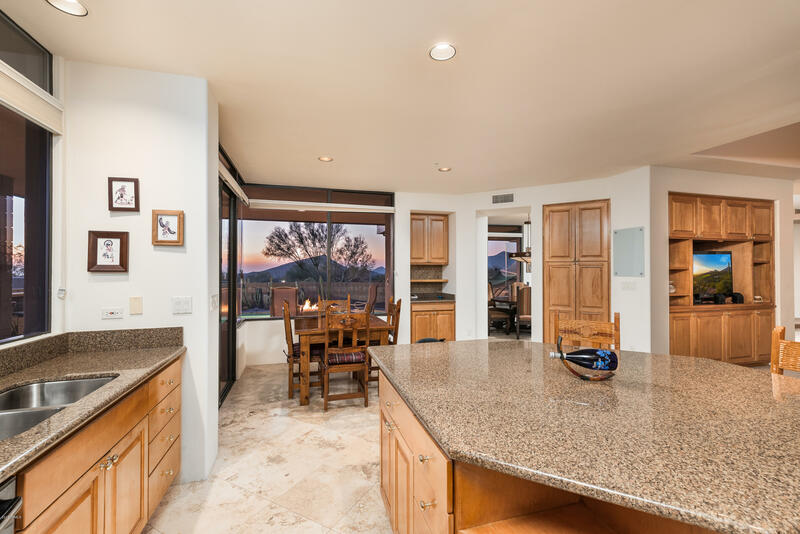 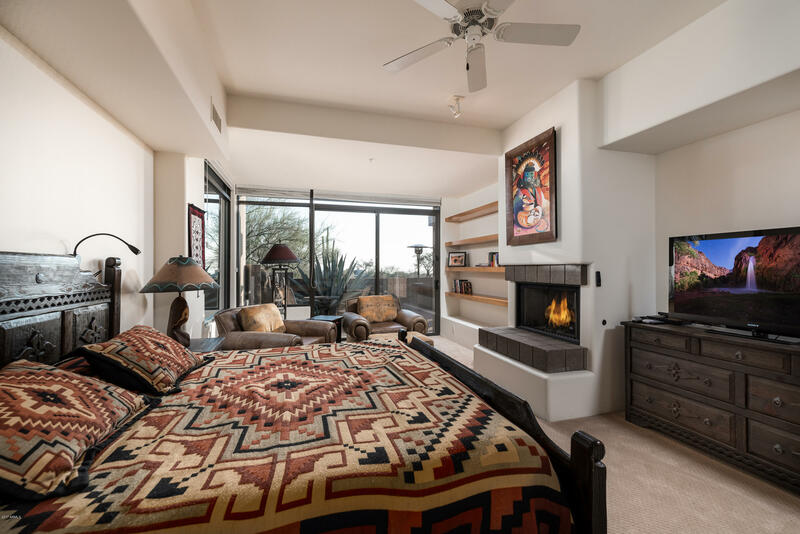 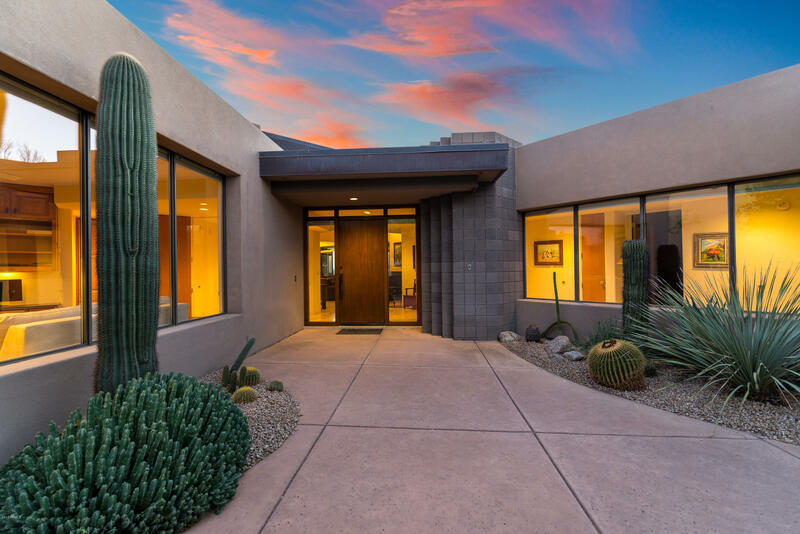 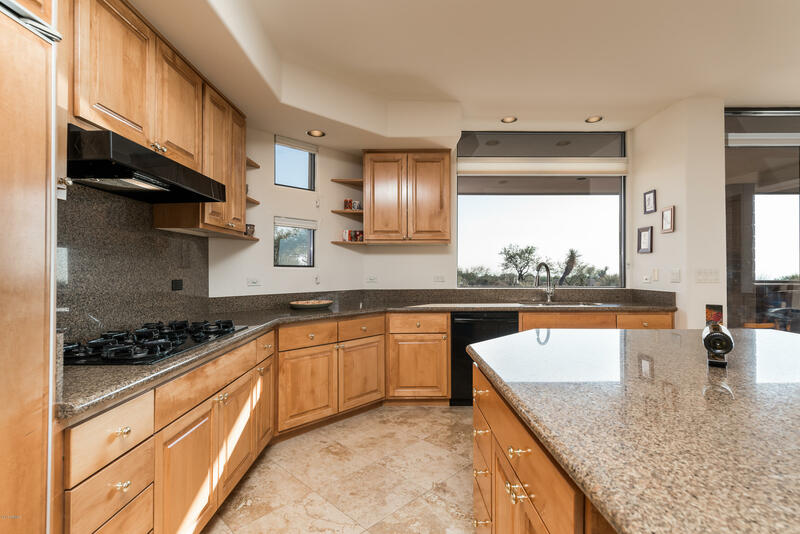 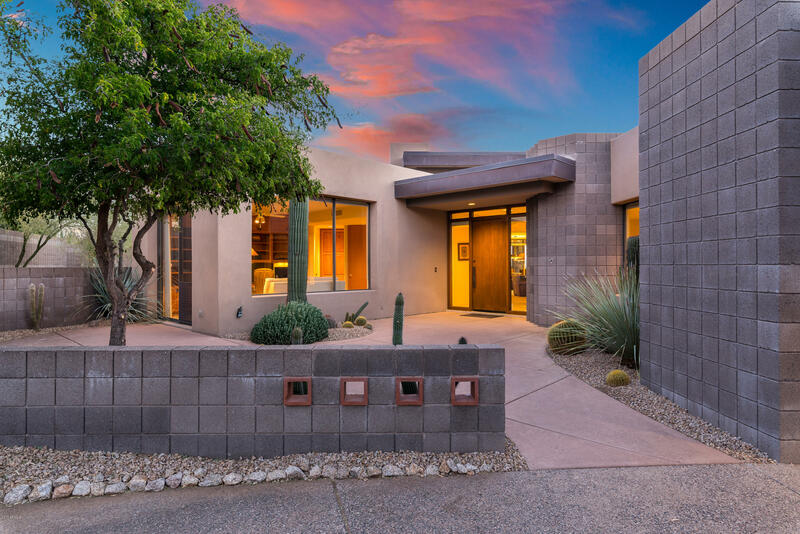 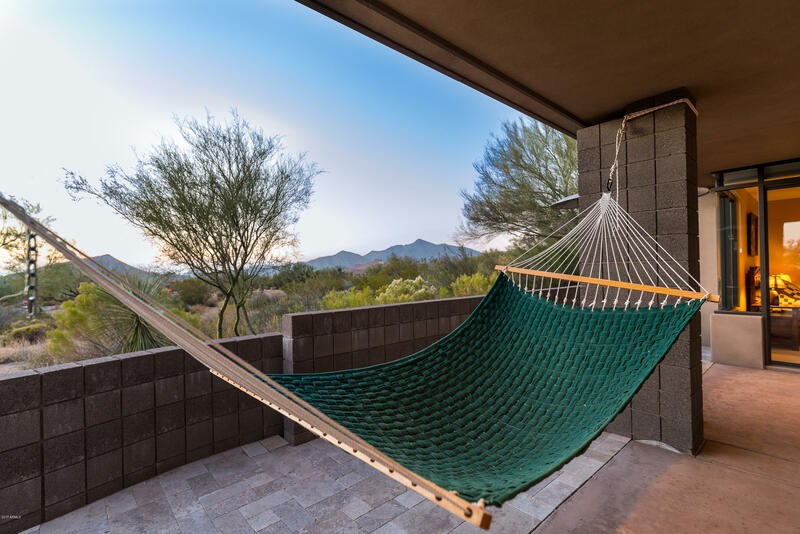 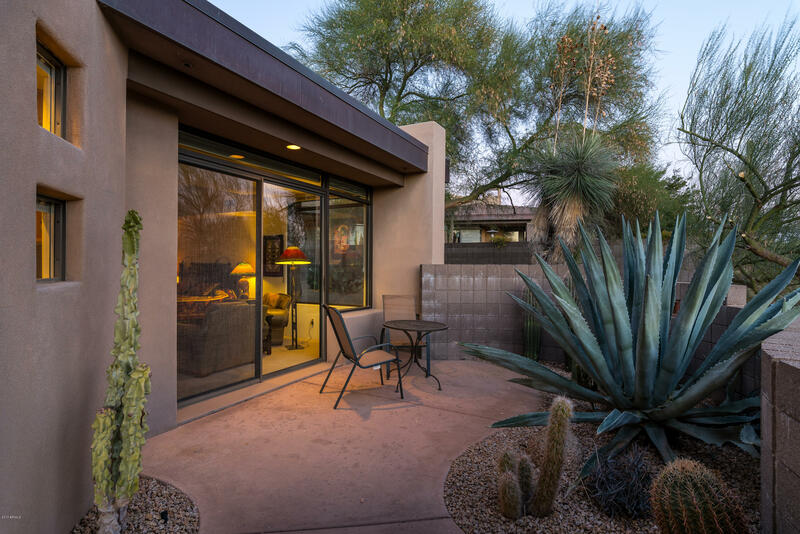 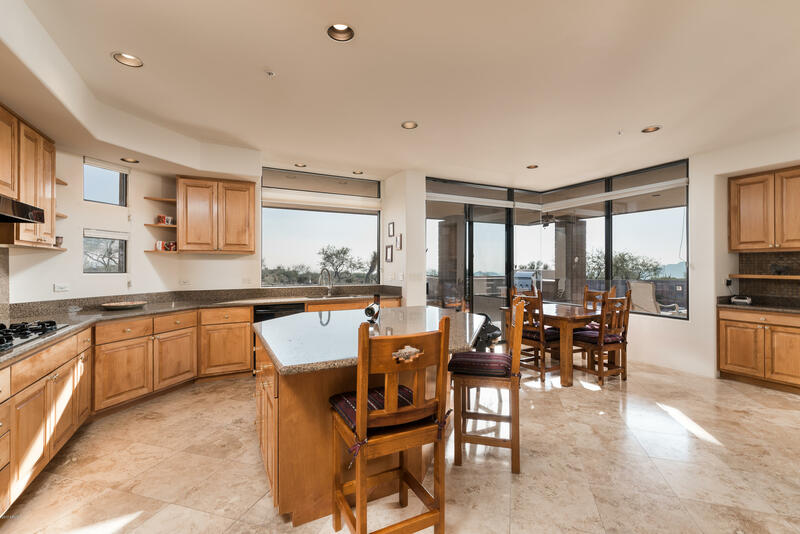 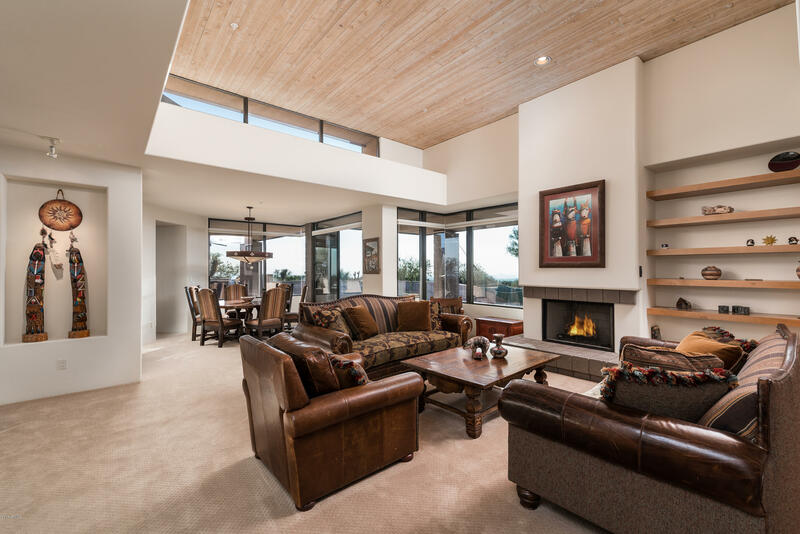 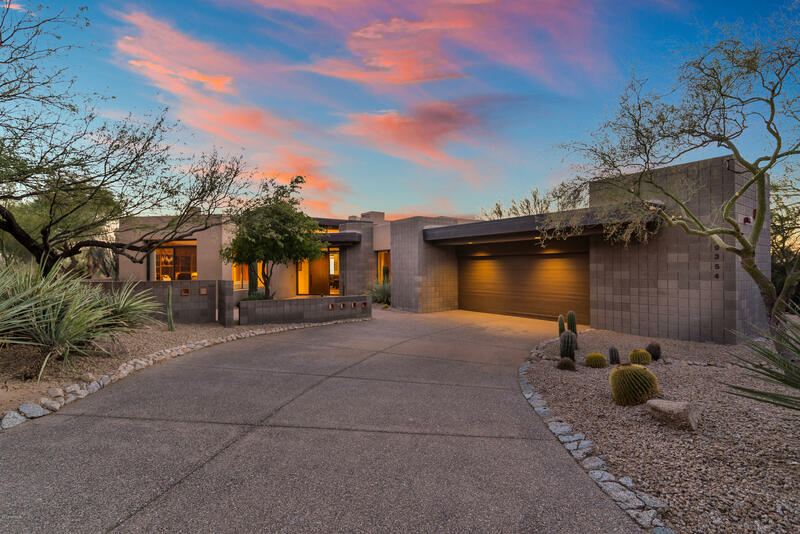 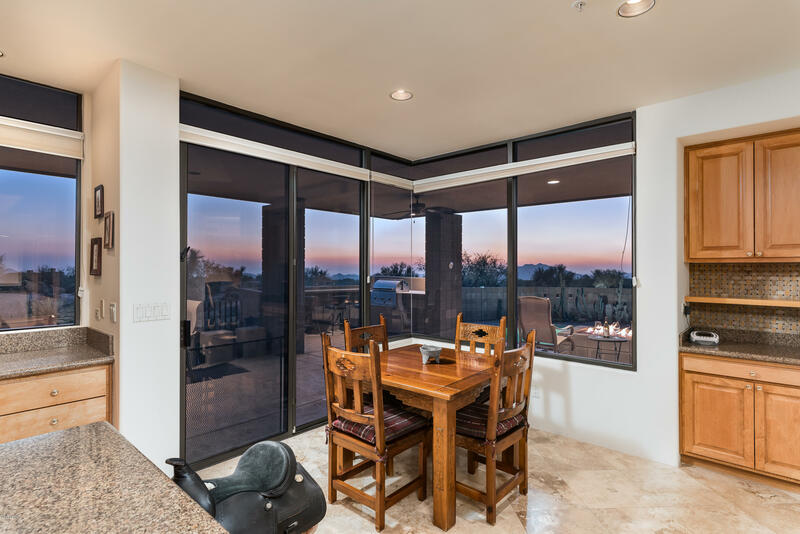 Marvelous Desert Contemporary with VIEWS within the Exclusive Desert Mountain Club in North Scottsdale, AZ. 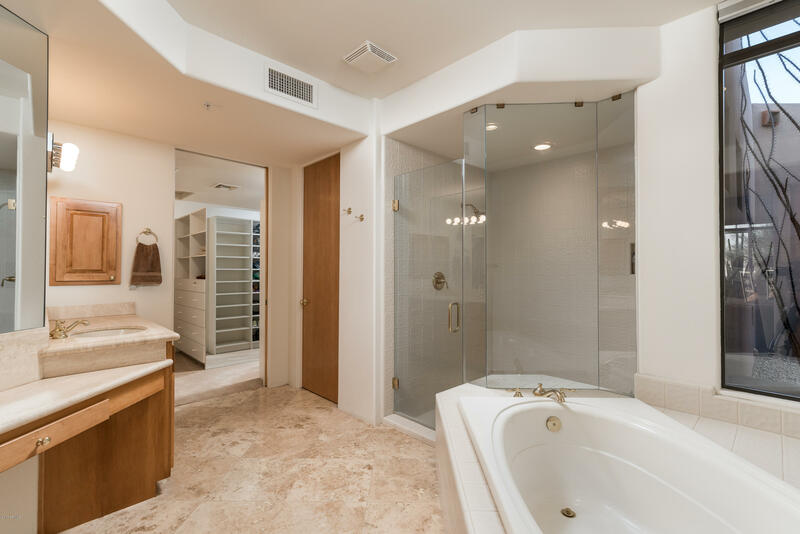 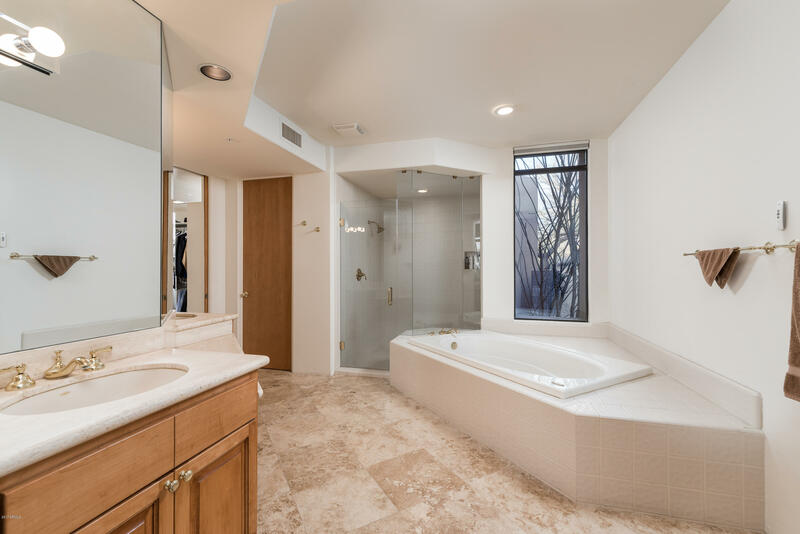 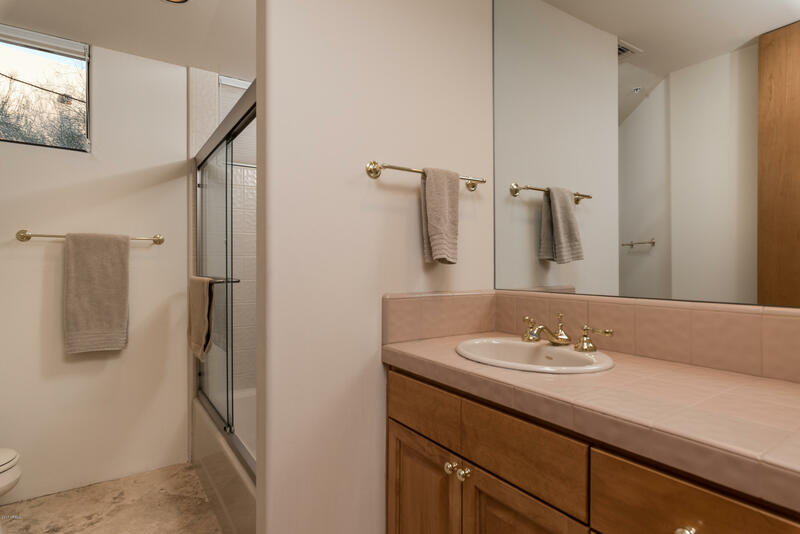 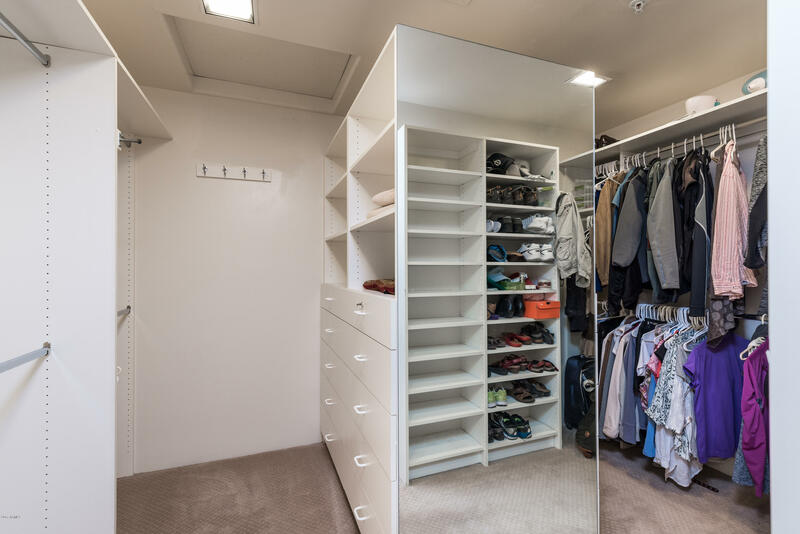 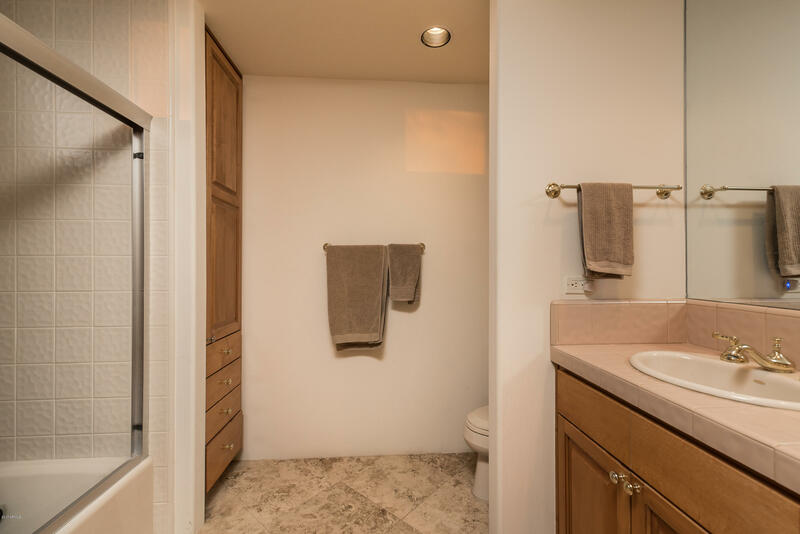 Designed to perfection with open floor plan, Master Suite and 3 additional en-suite bedrooms, one with custom built-ins for office usage. 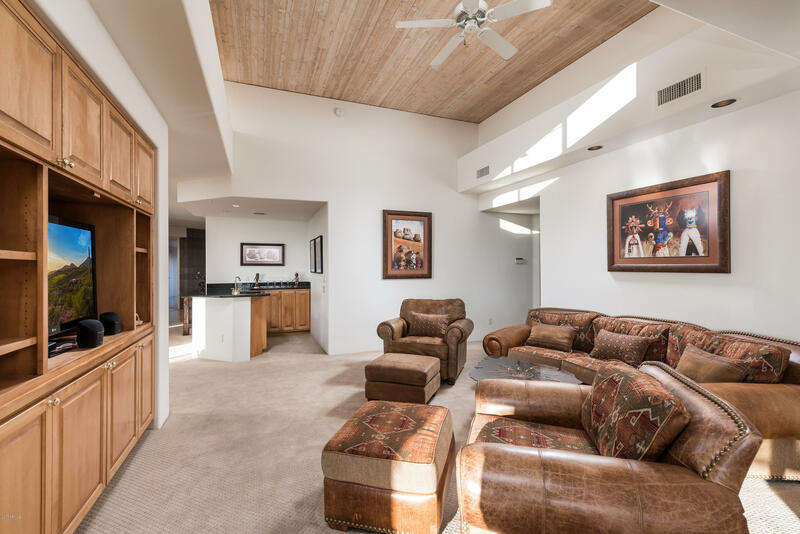 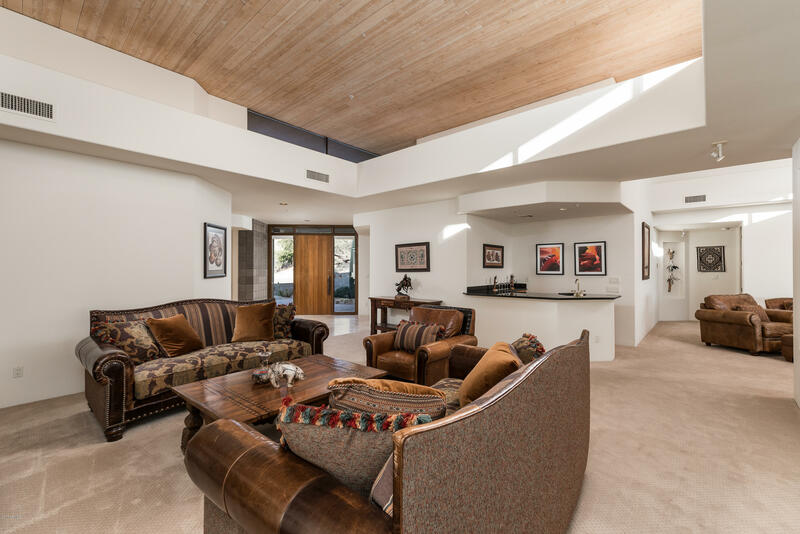 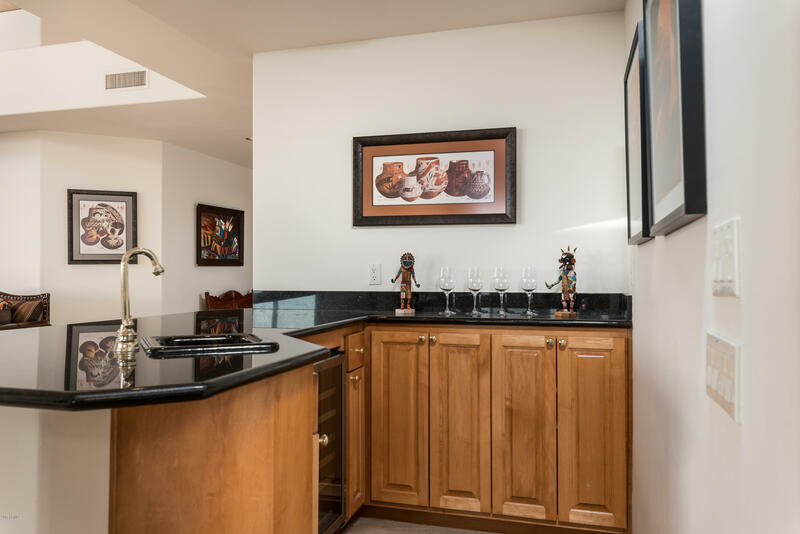 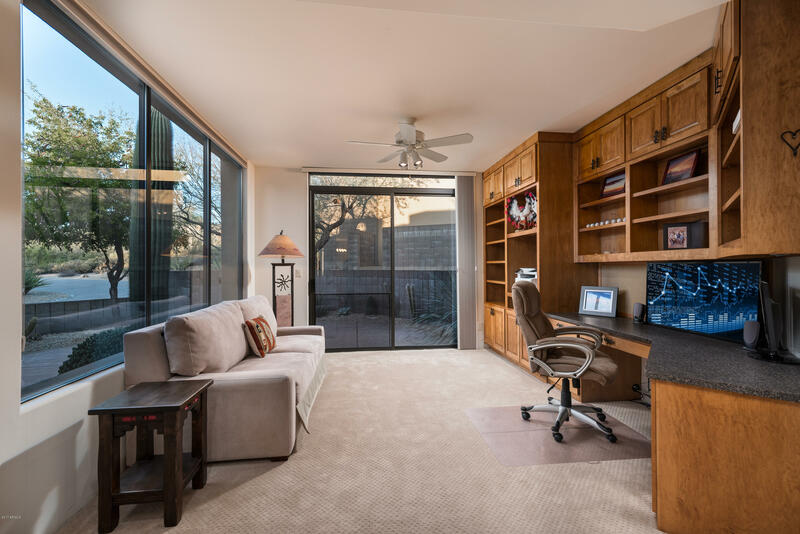 Tongue & Groove ceilings encompasses the open Living, Dining, and Family Rooms with a wet bar centrally located for great entertaining. 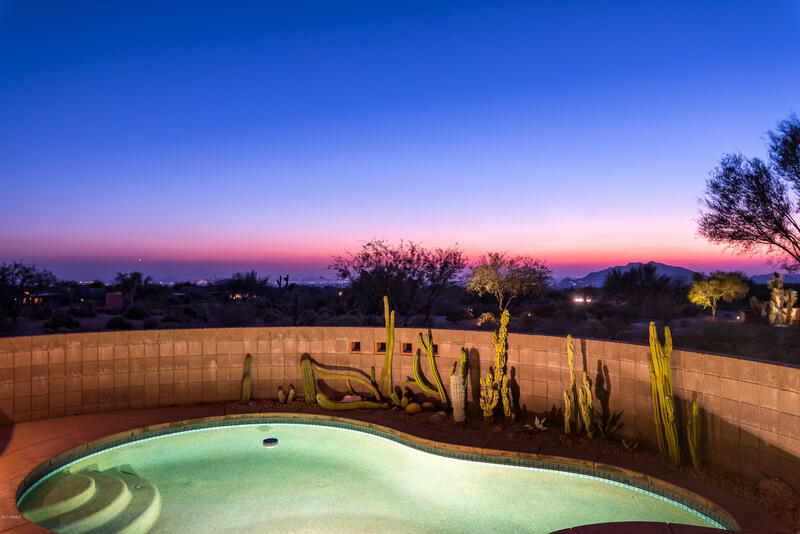 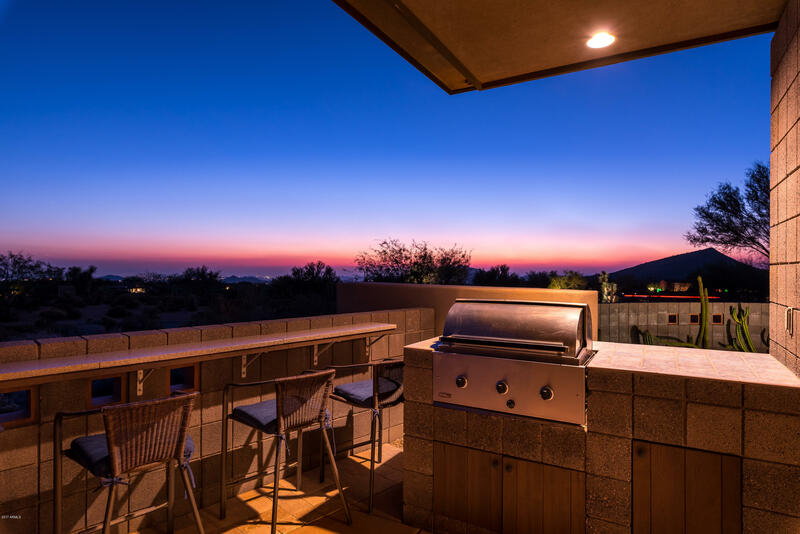 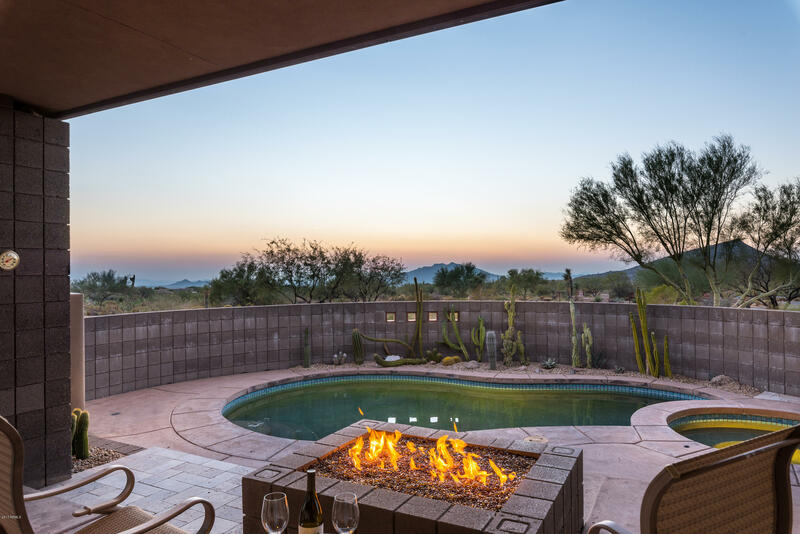 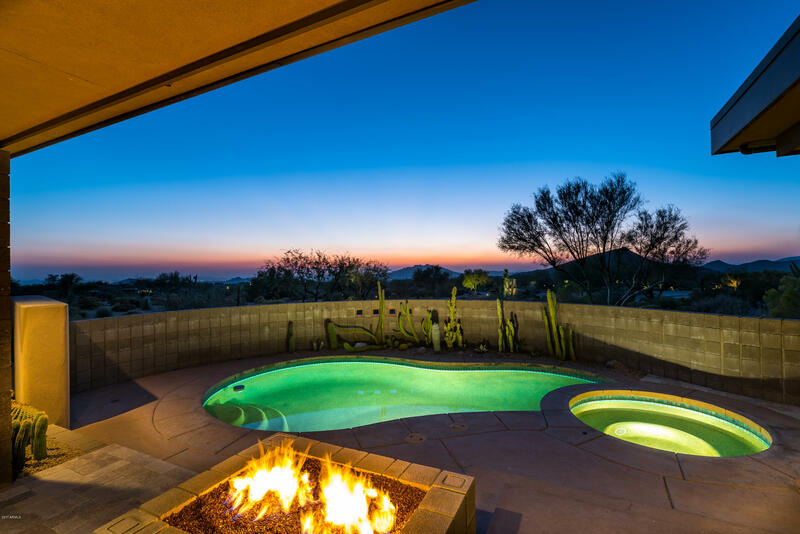 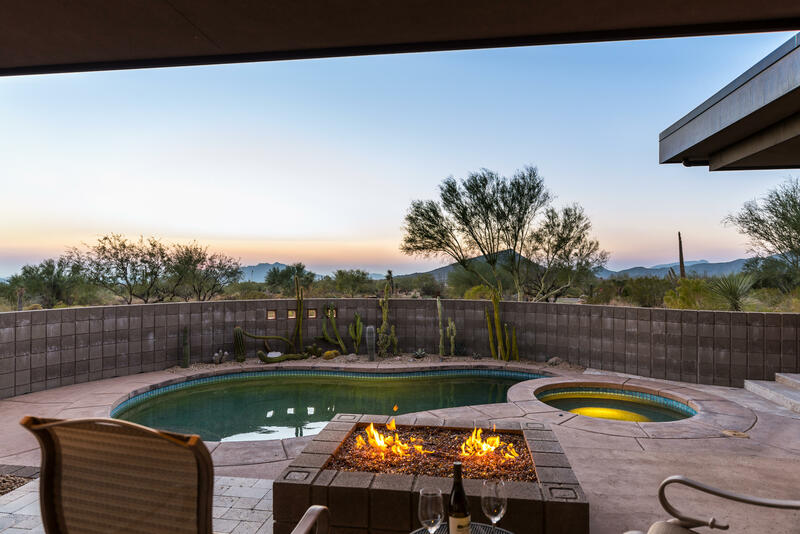 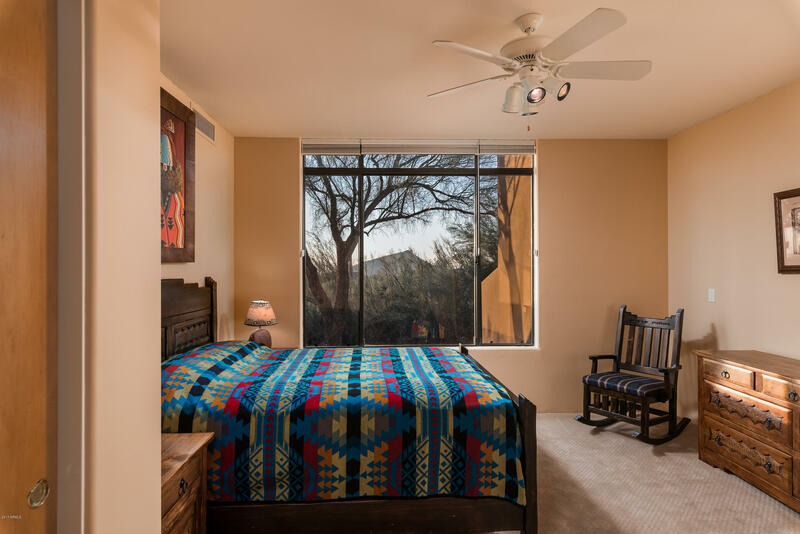 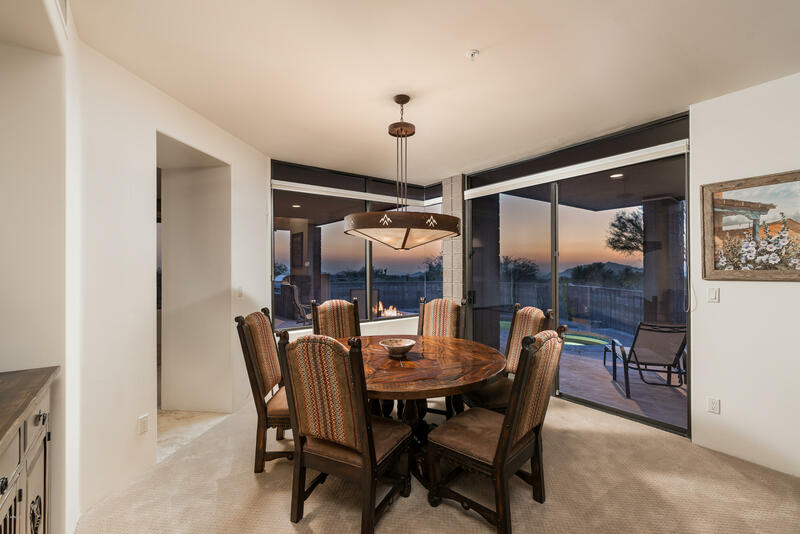 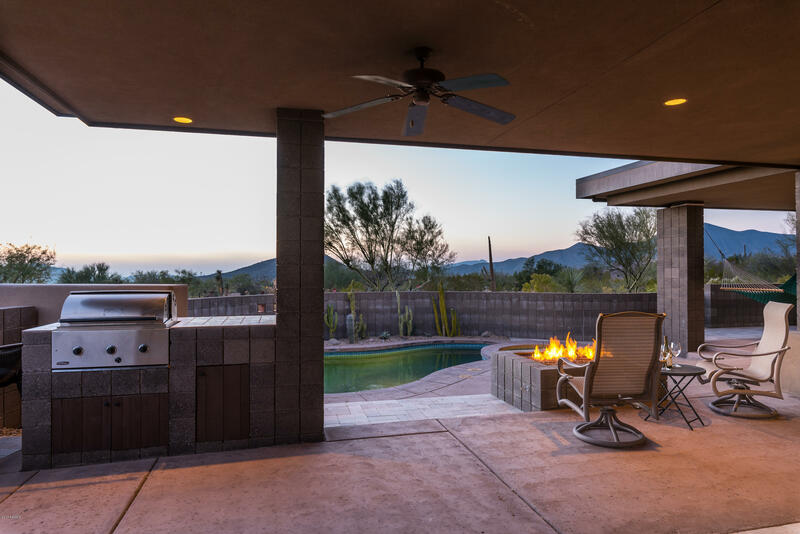 Outdoor living experience is complete with fire pit, BBQ, pool & spa with South/Southwest orientation to capture the sparkling city lights, Mountain vista's & Cintarosa sunsets. 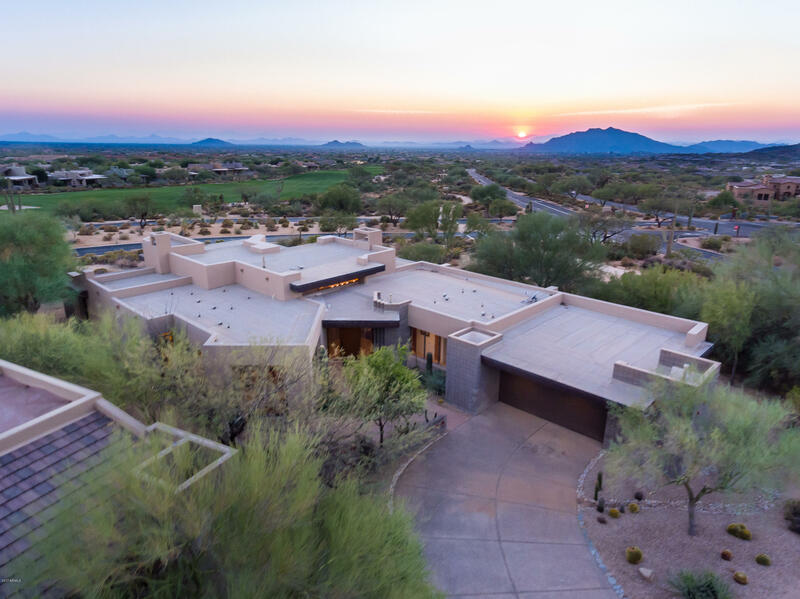 Desert Mountain Club has 6 Jack Nicklaus Golf Courses, 9 restaurants, World-Class Tennis, Spa & Fitness Facilities as well as 15 miles of private hiking & biking trails on 3,000 acres member owned preserve. 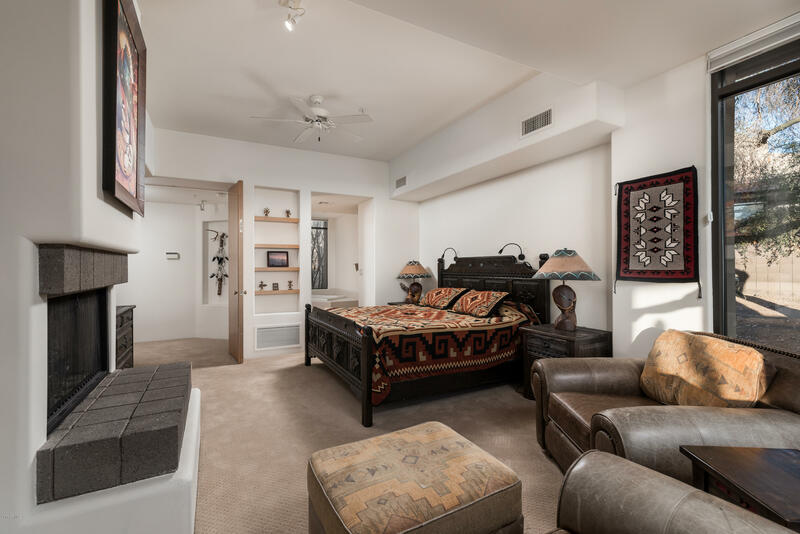 Building space for Guest house.